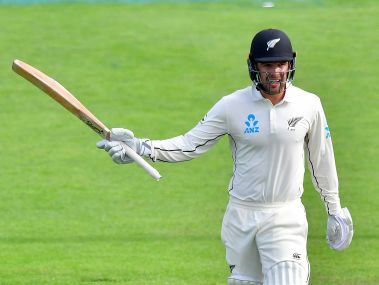 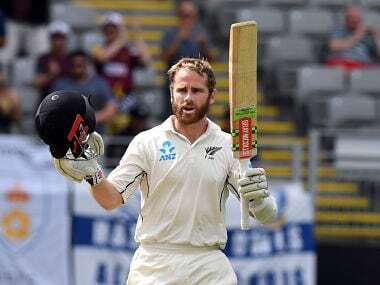 Kane Williamson insisted that the late Martin Crowe remained New Zealand's best batsman of all time as he grabbed a national-record 18th Test century on a rain-hit day two against England on Friday. 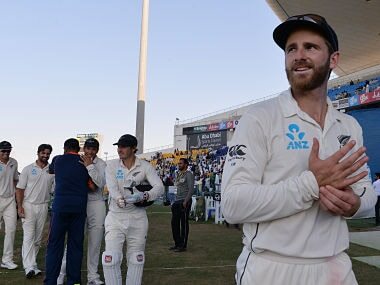 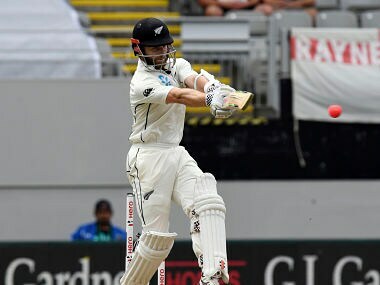 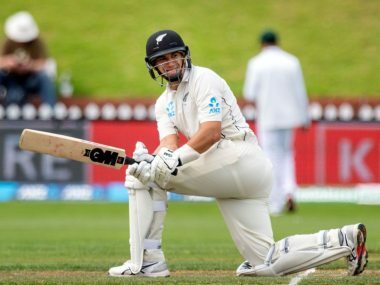 Kane Williamson's 102 provided a rare moment of cheer on a truncated day when play was restricted to 23.1 overs with only 54 runs scored. 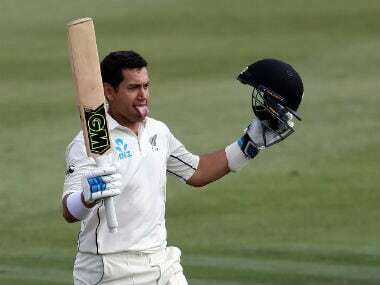 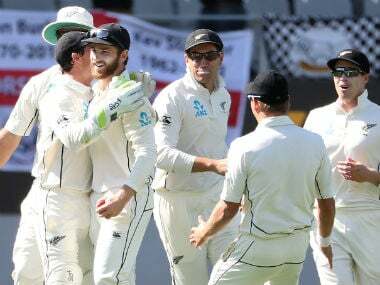 Kane Williamson's unbeaten 91 set New Zealand up for a commanding lead after England were skittled for one of the lowest scores in their history in the first Test in Auckland on Thursday. 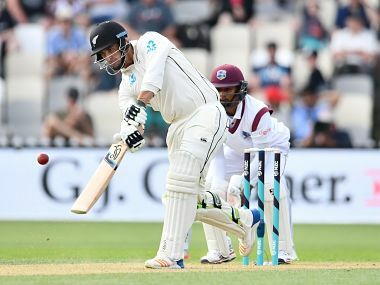 Catch all the live scores and updates from Day 4 of the second Test between New Zealand and West Indies. 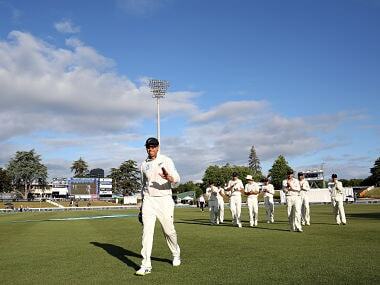 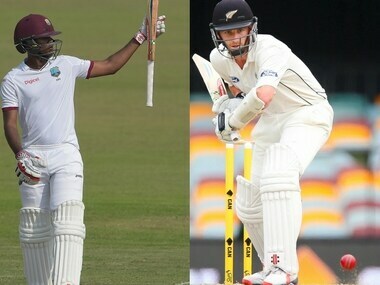 Catch the live scores and updates from Day 3 of the first Test between New Zealand and West Indies.